These aren’t your typical lettuce wraps! Today’s recipe is a bit of a twist on regular lettuce wraps. Typically, you would just place whatever ingredients you wanted on to the piece of lettuce, and go from there, but with these, you actually mix all the ingredients together in a bowl – like you were making a salad – and THEN place them in the lettuce wrap. It’s a minor tweak, that has a major impact on flavour! You might wonder why you don’t just eat these as a salad? Just try the recipe, and you’ll understand why. I think everything tastes better in wrap or taco form (must be my love of all things Mexican food). The name of the recipe, ‘Yo So Pretty’ lettuce wraps, was tweaked from one of Hungry Guys Kitchen bowl recipes! I love the name, because it highlights that you are what you eat. When you’re including these nutritious, delicious ingredients like beets, cucumbers, broccoli, parsley and lemon in your routine regularly, it’s going to show! Beauty from the inside out, folks. 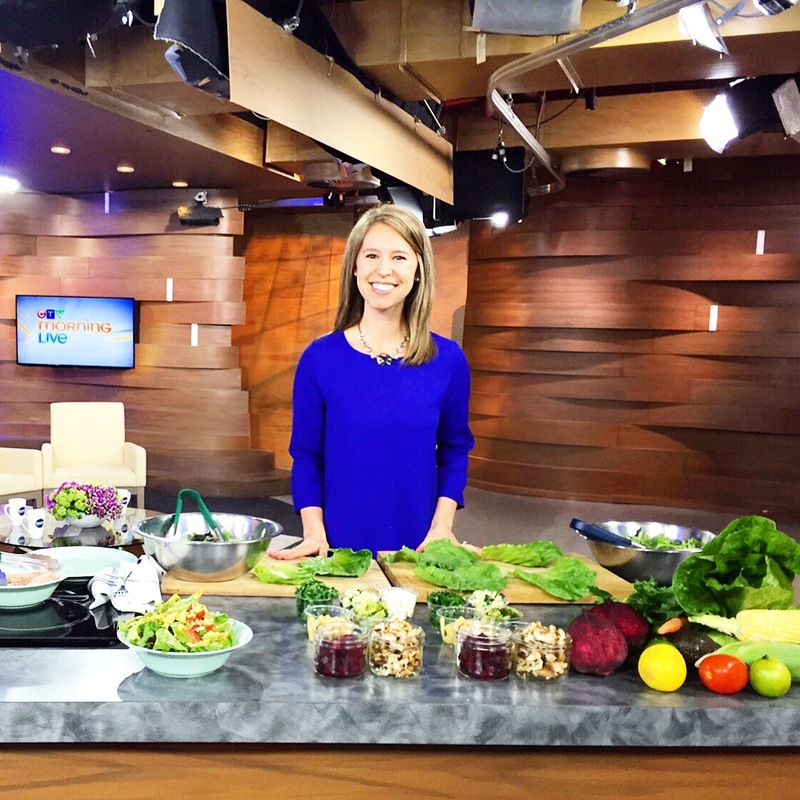 If you want to catch the segment where I shared the recipe on CTV Morning Live, check it out here. Now, on to the recipe! Don’t get overwhelmed by how long the ingredient list is – you can really make this your own, adding whatever ingredients you want! It will be ready in just over 30 minutes, so is the perfect, quick evening meal.